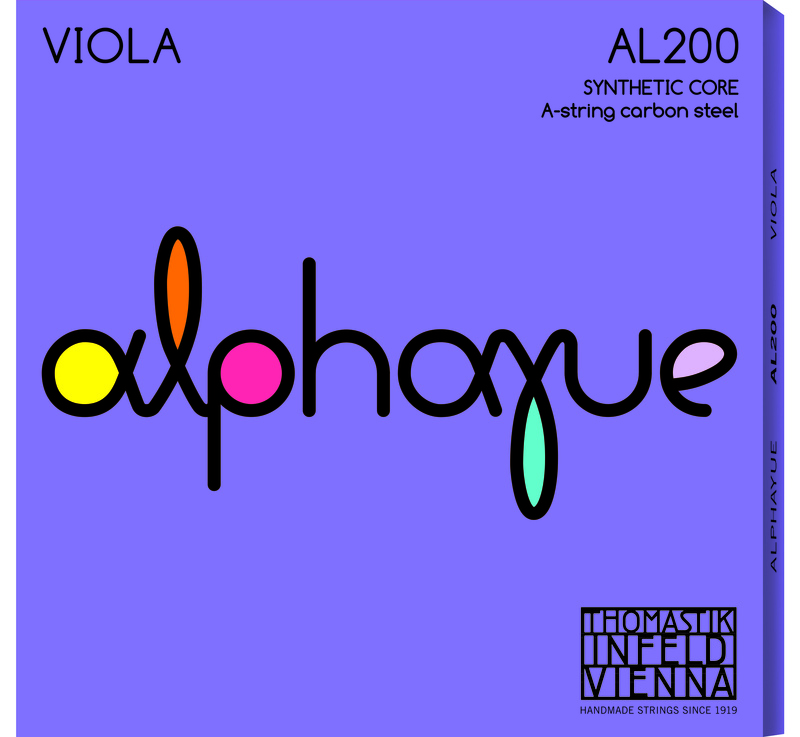 Alphayue Viola is a breakthrough string for students of all levels! 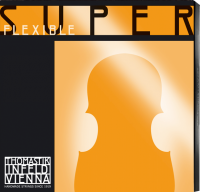 These strings offer an unparalleled sound quality while being gentle on your fingertips. They quickly perk up to their full sound potential and are instantly responsive! 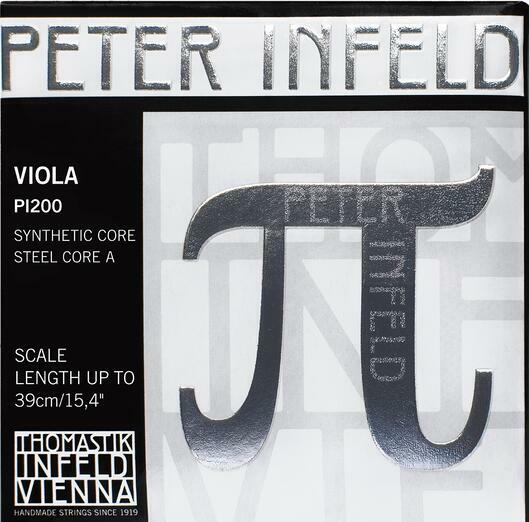 The DOMINANT string is a highly flexible, multi-strand synthetic core string for tonal warmth and feel of gut and is impervious to changes. 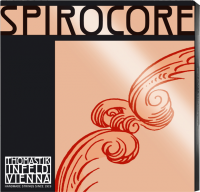 Advanced synthetic core, superior tuning stability. 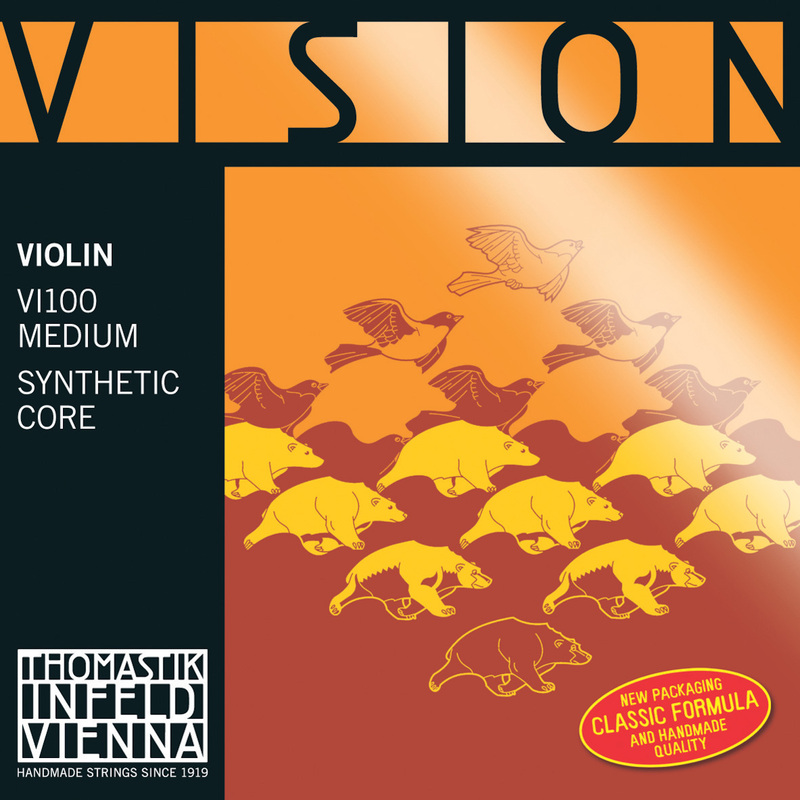 Energetic and intense projection with a warm tone and focused harmonic content. Flexible multiwire spiral rope core. Less inertia, longer period of musical vibration. Equally effective when playing arco or pizzicato. 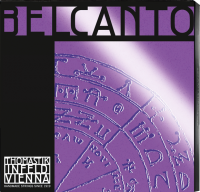 The most recent extension of the successful BELCANTO string range: BELCANTO VIOLA. 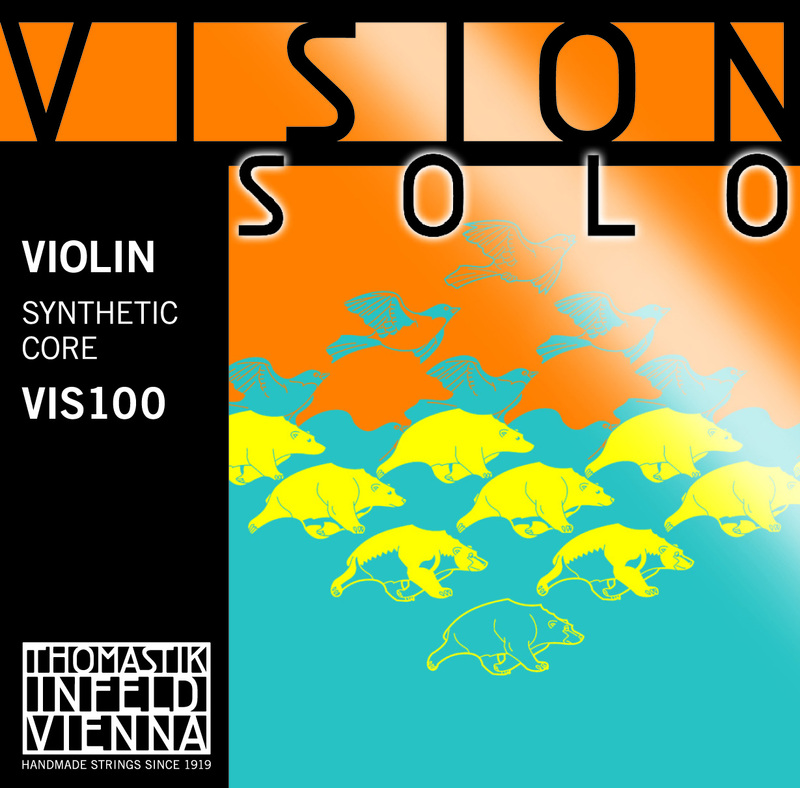 Sophisticated allround strings with excellent tuning stability. Steel rope core reduces stiffness and improves elasticity. Excellent purity of open fifths. Unsurpassed durability and tuning stability.y.